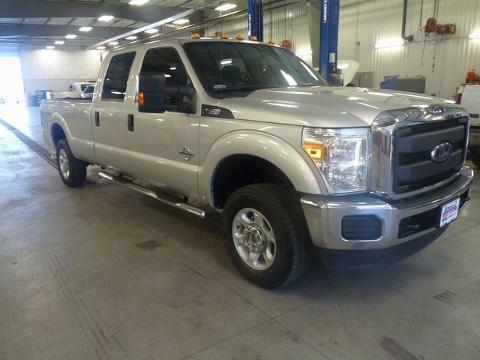 NICE ONE OWNER LOCAL TRADE xxxx F 250 XL CREW CAB 4X4. THIS IS A GREAT TRUCK WITH GOOD EQUIPMENT. GOOSENECK HITCH, CHROME STEPS, BED LINER, TRAILER TOW PACKAGE, TRAILER BRAKE, UPFITTER SWITCHES, SYNC, POWER WINDOWS, POWER LOCKS, CRUISE CONTROL, CAB CLEARANCE LIGHTS. CALL OR STOP BY FOR A TEST DRIVE!! !---- IF WE DON'T SERVE YOU, WE DON'T DESERVE YOU! Seminole Ford proudly serving the following communities Seminole, Shawnee, Prague, Tecumseh, Wewoka, Holdenville, Wetumka, Ada, Norman, Stroud, Okemah & Meeker.